men's winter coat,with light or heavy padding.all over sewing to ensure the pad are fixed to keep the partern good.and feel comfortable. Shishi City Zhuoyue Dress Develop Co.,Ltd. KIPONE is a chinese garment manufacturer, we can produce a comprehensive range of apparel, such as down wear,outdoor wear,ski wear etc. 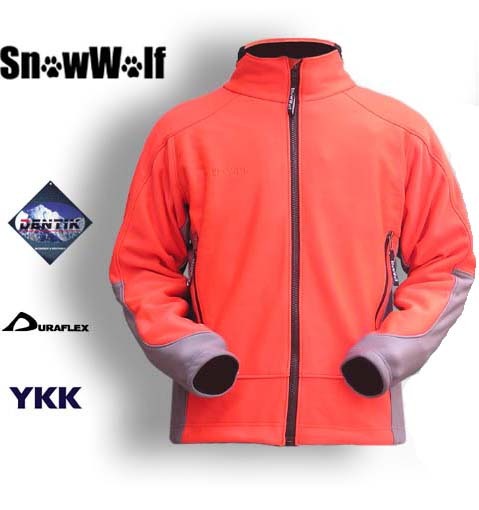 Send me the latest Product Alerts on Outerwear.